How many people were killed by the Sanhedrin around the time of Paul? Yet they killed at least 3 in about a 40 year period, and those are only the prominent ones. How many people total did they kill, and why did they deviate from the accepted wisdom about capital punishment? This is not to promote antisemitism. I'm simply interested in the historical facts. How many they killed is not easy to know in absence of any historical records. They must have killed many and they did conspire to kill these three prominent ones and few more.The Sanhedrin did not have the power under Roman authority to put someone to death (Jn 18:31). This power was supposedly revoked in 30 A.D. But that did not keep them from hatching conspiracies in these meetings to get their opponets killed and they were only short of passing a formal death sentence. In absence of this power, Sanhedrin plotted to have Him murdered (Jn 11:47-53), paid Judas Iscariot 30 pieces of silver to betray Jesus (Mt 26:14-16)(Mk 14:10-11)(Lk 22:1-6), had Him arrested and tried Him using false witnesses to accuse Him (Mt 26:47-66)(Mk 14:43-65)(Lk 22:47-53)(Jn 18:1-27), then pressured Pontus Pilate into having Him crucified (Mt 27:1-26)(Mk 15:1-15)(Lk 23:1-25)(Jn 18:28-19:16). Also this court was to meet every day during daytime hours and was not to meet on the Sabbath or holy days,but broke this rule to condemn Jesus. According to the Jewish historian Josephus, in 62 A.D. the High Priest named Ananus assembled a Sanhedrin who condemned James, the Lord's brother, "on the charge of breaking the law" and had him stoned to death. They also got Stephan killed by infuriating a mob:The Sanhedrin listened to the charges brought against Stephen (Acts 6:8-7:1) and then allowed the murder of Stephen by stoning (Acts 7:54-60). The Sanhedrin also ordered Peter and John not to proclaim the name of Jesus (Acts 4:1-22), and when they would not stop, they had them beaten (Acts 5:17-42). Paul was brought before the Sanhedrin and spoke to them (Acts 22:30-23:6), and afterwards they conspired to murder him (Acts 23:12-22). Then gathered the chief priests and the Pharisees a council, and said, What do we? for this man doeth many miracles. If we let him thus alone, all men will believe on him: and the Romans shall come and take away both our place and nation. Not the answer you're looking for? 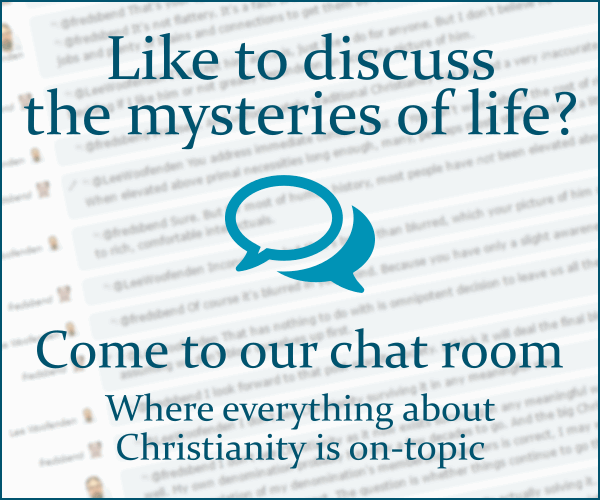 Browse other questions tagged history new-testament jews capital-punishment or ask your own question. What evidence is there that the Apostle Paul had been a member of the Sanhedrin? Why does the Mosaic Law demand the death of so many innocent people? Are there documented reports about Jews around the time of Jesus? And what did they say about the first christians? What is the Catholic Church's historical position on capital punishment: how did we get here? How many letters might Paul have written over his career?